The North East Texas Alliance of Black School Educators (NETABSE) will host its annual Middle School Conference on Friday, February 8 at Texas A&M University-Texarkana. The Honorable Dennis Bonnen, Texas Speaker of the House, will address the students in a general session at 9:00 AM Friday morning after breakfast with city superintendents. 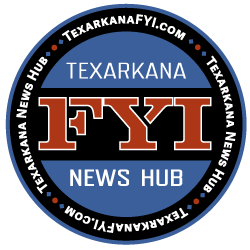 The North East Texas Alliance of Black School Educators (NETABSE) will host its annual Middle School Conference on Friday, February 8 at Texas A&M University-Texarkana for area 8th graders. The mission of the conference is to help youth become better leaders/educators. 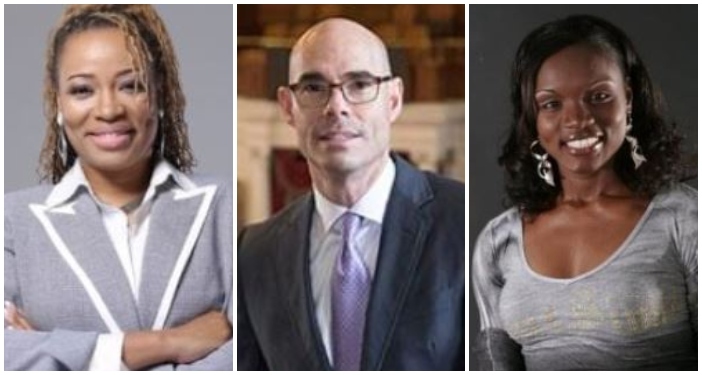 The Honorable Dennis Bonnen, Texas Speaker of the House, will address the students in a general session at 9:00 AM Friday morning after a breakfast with city superintendents. Students will also hear keynote addresses from Marie Ferdinand-Harris, a former WNBA player and national speaker as well as from Dr. Kimberly McLeod, President of the Texas Alliance of Black School Educators (TABSE). A variety of speakers in concurrent sessions will present information from interview preparation, civic responsibility, education careers, and college funding opportunities. The goal of these sessions to encourage them to improve in academic, social, and character principles as well as highlight the variety of opportunities and careers in school districts. Approximately 300 students from Liberty-Eylau, Pleasant Grove, Texarkana Arkansas, Texarkana Texas, Maud and Clarksville schools are expected at the conference.